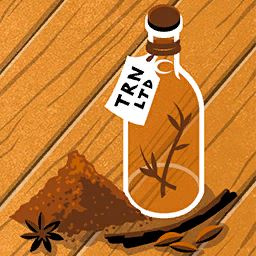 Description: The Spices and Savouries department of the eccentric firm of T.R.N. Ltd caters to endeavours such as ours. They have supplied these tempting adornments, with which we shall bedizen and prepare ourselves... once they have been correctly prepared in a sealed and darkened kitchen.